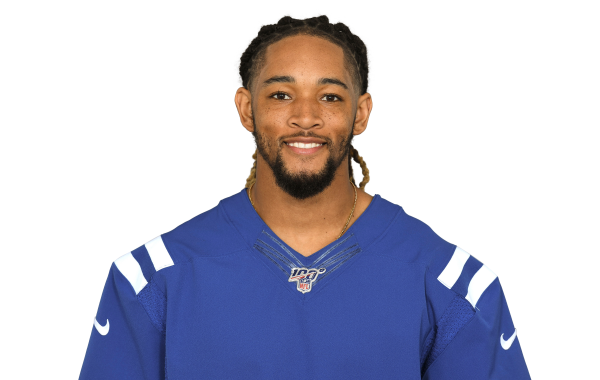 Collins, who ranked 22nd among NFL CBs last year, served a 10-game ban for violation of the NFL's performance-enhancing drug policy to start the season. Highlighting some exclusive PFF takeaways from Atlanta in which the Cardinals defeated the Falcons, 24-14. Alejandro Chavez highlights the key pieces of news from yesterday, including the retirement of the leader of run stops during the PFF era. The Atlanta Falcons cornerback will miss 10 games in 2017, his second suspension since entering the league. CB Jalen Collins helped propel the Falcons up the secondary rankings this year. PFF looks at his 2016 production. Which 2015 rookies took the biggest steps forward in the 2016 NFL season? Harley Sherman runs down the list.